New Kingston formed in 2006 in the basement of their Brooklyn home, when brothers Tahir (keys), Courtney Jr. (drums) & Stephen (guitar) began covering music by the likes of Bob Marley, Earth Wind & Fire, Dennis Brown, Michael Jackson, and many more. 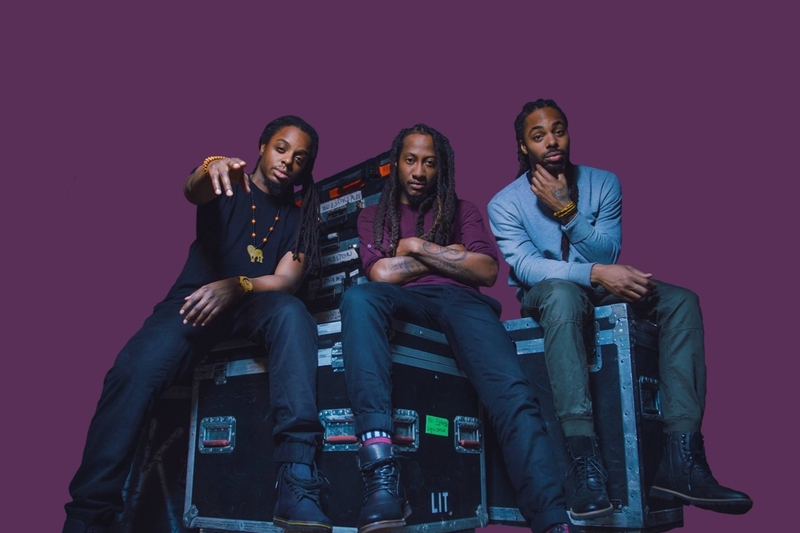 The three brothers, under the watchful eye of their father (and bassist) Courtney Panton Sr., called themselves New Kingston to appropriately reflect a combination of their Jamaican heritage and their present lives in progressive New York City. The musical styles of both places informed their sound and songwriting. They began performing in other basements and small backyard parties around town, all the while developing their skills and beginning to write their own original music. Talent rises to the top, and soon enough New Kingston started a heavy touring cycle supporting reggae stars such as Rebelution, The Green, SOJA, Matisyahu, Beres Hammond and Collie Buddz, while also securing spots on notable festivals such as the California Roots Festival, Reggae On The River, Summer Jam (Germany), and Uppsala Reggae Festival (Sweden), to name a few. New Kingston self-released two full-length albums: In The Streets (2010) and Kingston University (2013). 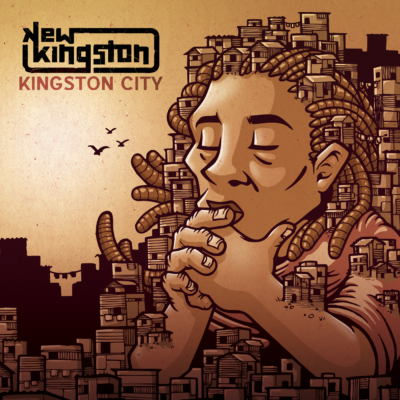 Their third album, Kingston City (2015), came out on Easy Star Records and debuted at #1 on the Billboard Reggae Chart.